In 2013, Melissa founded Polished Habitat to share her passion for intersecting style and function to make everyday life more beautiful and less stressful. 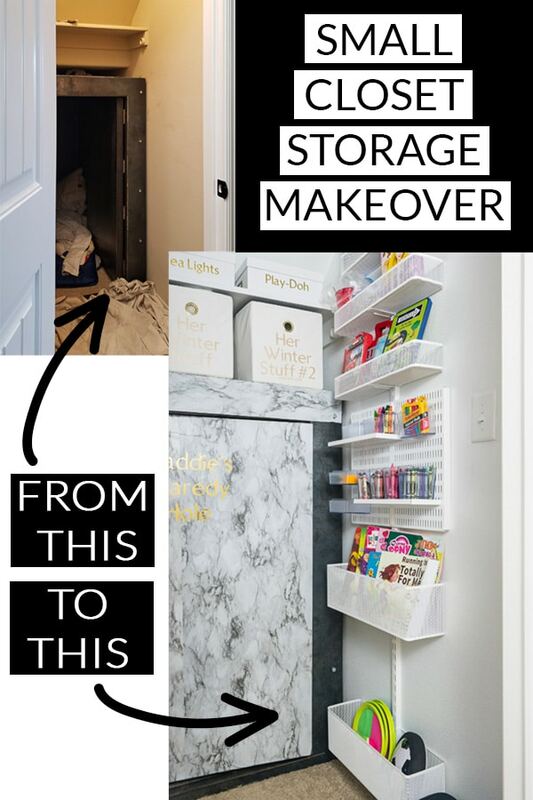 She does this through easy to implement organizing tips, home decor tutorials, and creative ideas to help readers think outside the box, no matter their budget. Soon after falling in love with blogging, she stepped away from her left-brained role as a project manager with an accounting degree to pursue her right-brained dreams of running Polished Habitat full-time. Her work has been featured in print in Better Homes & Gardens and Room to Create Magazine, and online by HGTV, House Beautiful, Buzzfeed, MSN, The Every Girl, and more. 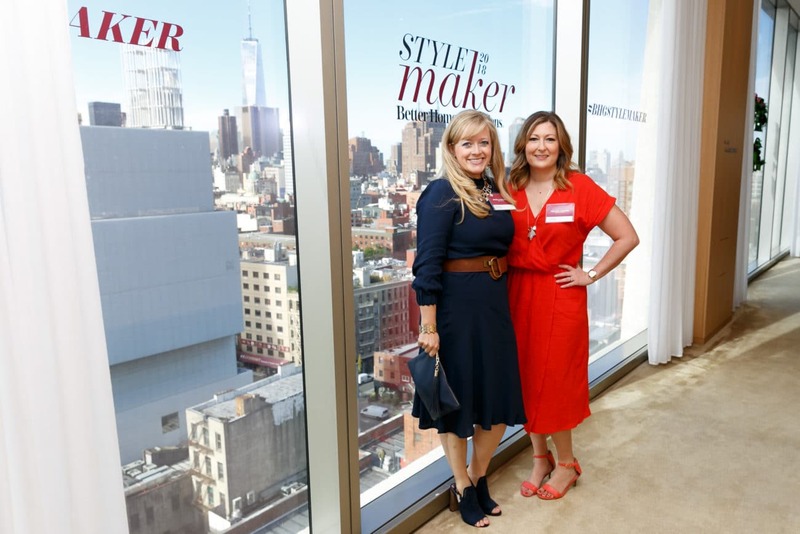 In 2018, Melissa was honored to be named one of the Better Homes & Gardens Style Makers. In between decorating and organizing, Melissa enjoys sharing her influencer expertise with other bloggers. She’s led classes at the Haven Conference, SNAP Conference, 36 Degrees North, and the OKC Launch Bloggers Conference. In line with her organizing and teaching heart, she co-authored the eBook, “How to Organize Your Blogging Business without Losing Your Mind”. Melissa loves to partner with brands and media outlets. You can reach her at melissa @ polishedhabitat.com for rates and availability. Behind the scenes of Polished Habitat, I’m just a girl who was gifted the ability to put organizing systems that REALLY WORK in place and also a girl who’s a HUGE MESS if I don’t put a system in place. I always thought it was a strange combo until I realized it makes for some great, realistic before photos! Even though it makes me cringe, I love showing you the messes we’ve created in our home BEFORE we get them under control. I find that so many people can relate to the mess more than the pretty after photo! That said, my true goal isn’t just to show you what we’re doing at our house. I want you to read and find the motivation that YOU can have the same transformation in your own home. I even set up a separate membership site where readers can share their own photos and get specific help! You can sign up for the Society for added help and encouragement as you start or continue creating your own dream home. Option B is joining our free weekly newsletter if you aren’t ready for the Society right now. I’ve been married to a super-creative guy, Corey, for over half my life. We’re about to celebrate our 20th anniversary, which doesn’t even seem possible. Speaking of that, none of this would be possible without him encouraging me along, sacrificing vacations, and believing in me more than I believed in myself! We live in Tulsa, Oklahoma with Maddie the German Shepherd & Gus the Goldendoodle. 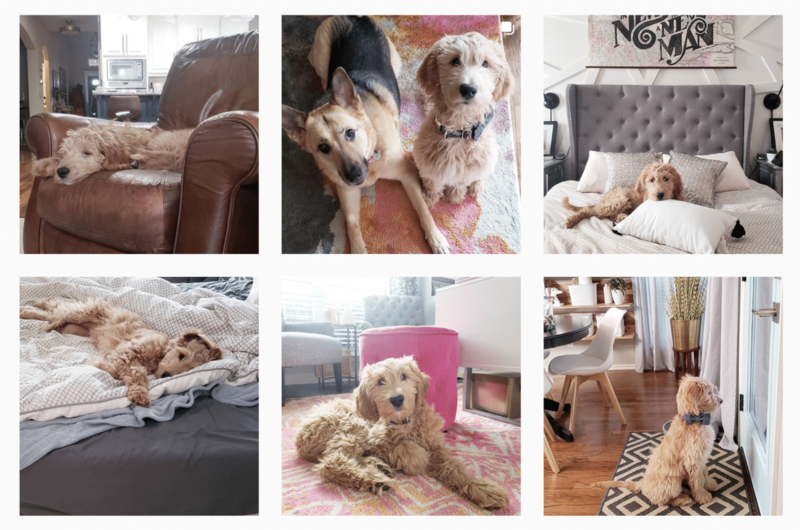 If you’re a dog person, they have their own little Instagram account @maddieangus. While you’re checking them out on Instagram, I’d love you to follow me too! But I get it if you like them better. They’re pretty awesome. Next up, I recommend taking our house tour! It’ll show you all the spaces we’ve tackled in our home so far, and a few that still need some work.